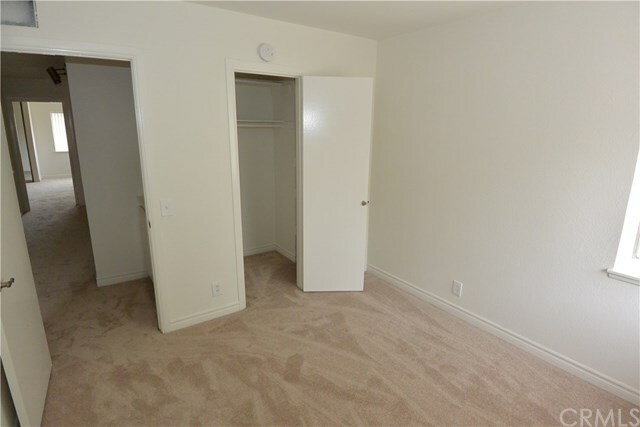 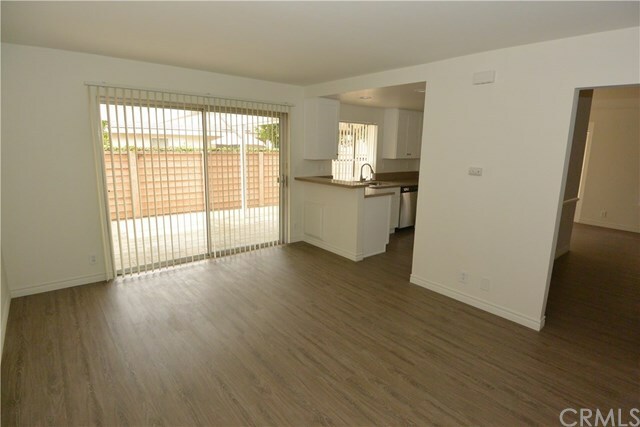 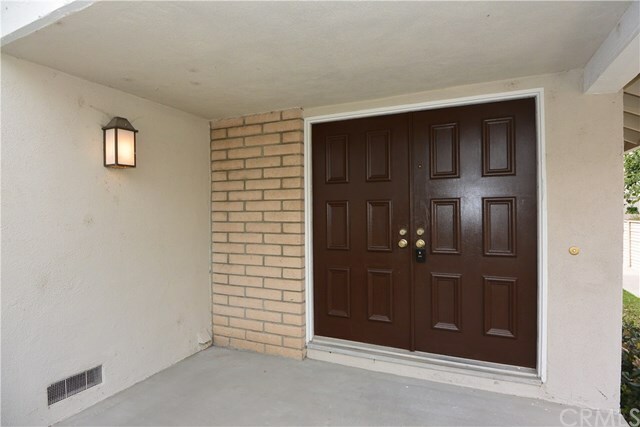 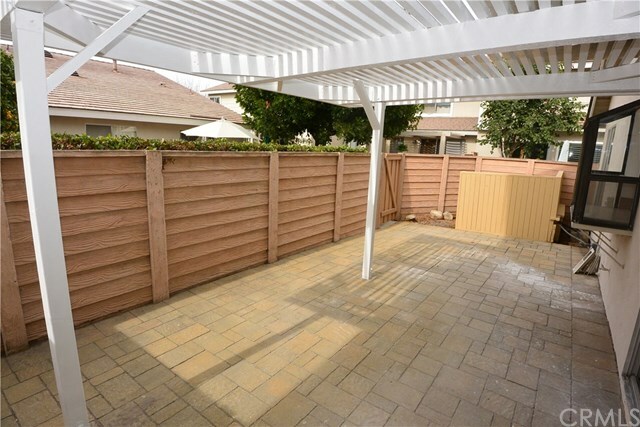 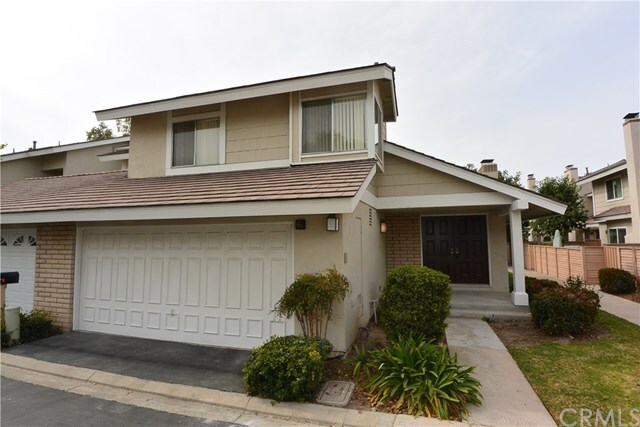 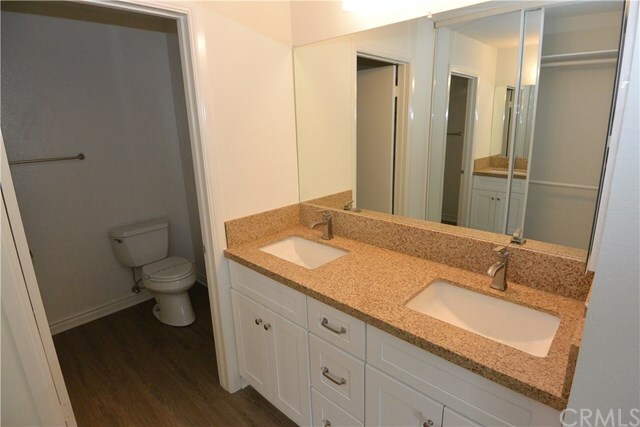 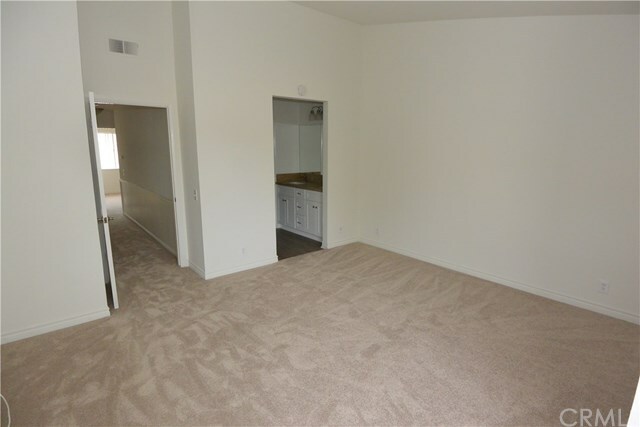 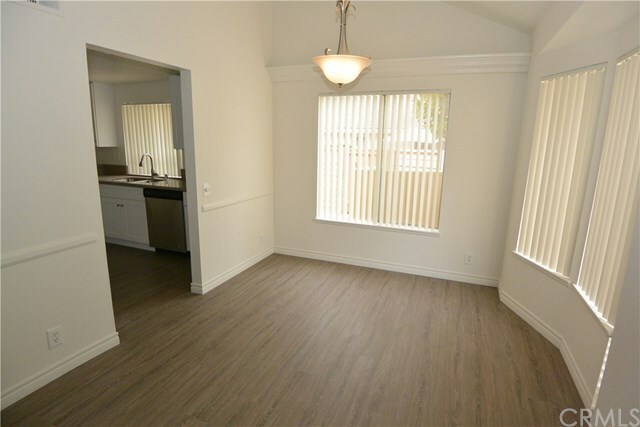 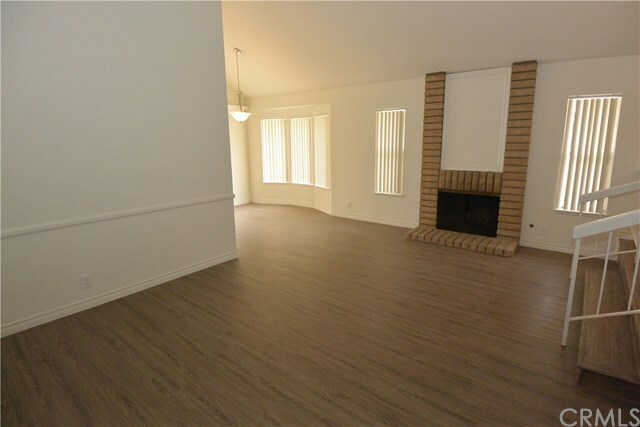 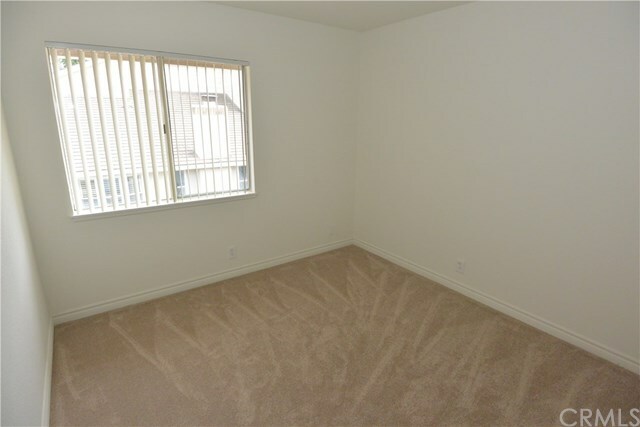 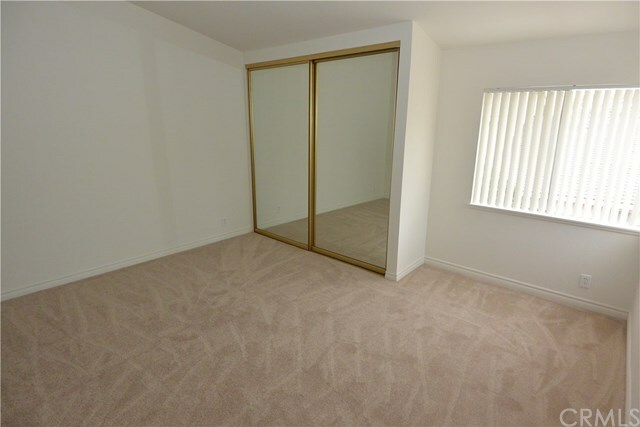 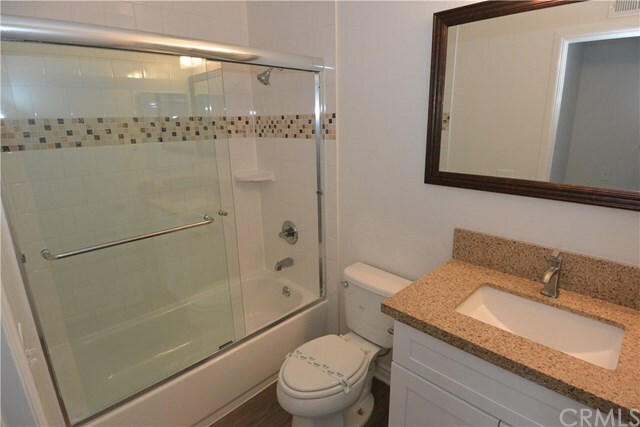 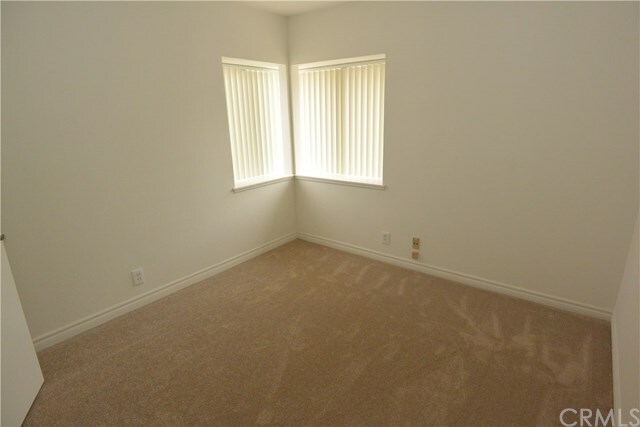 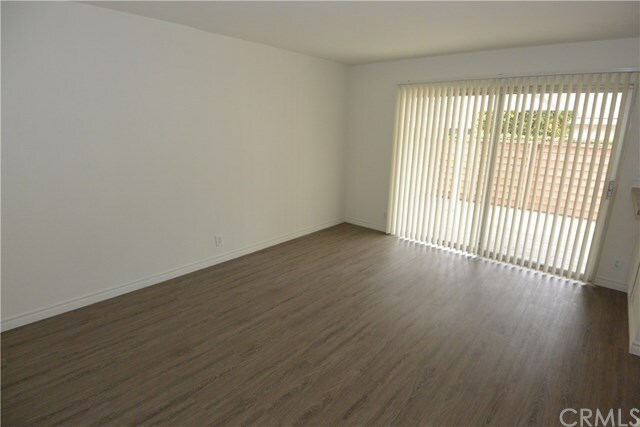 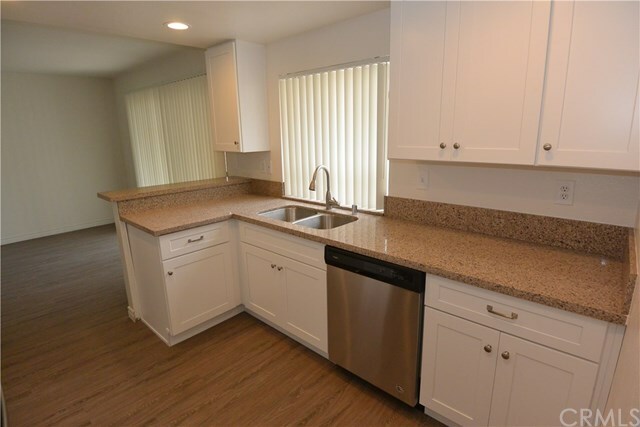 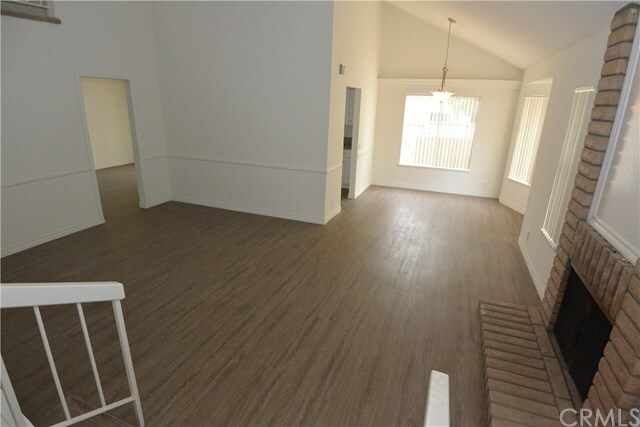 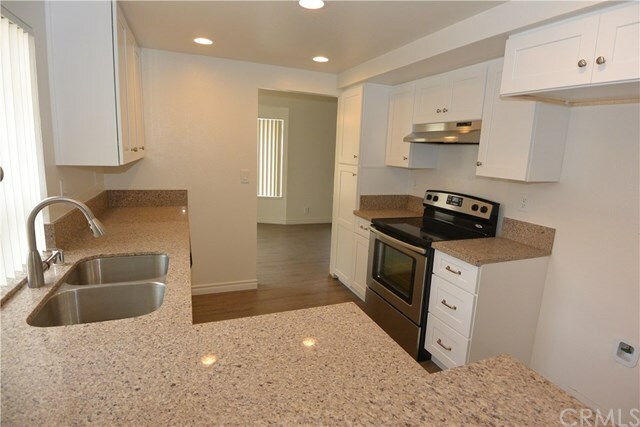 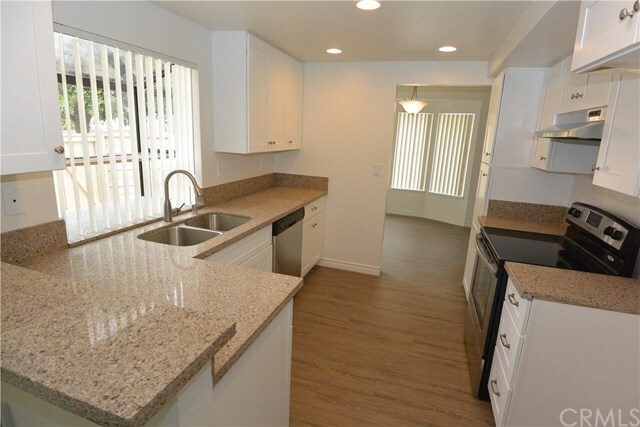 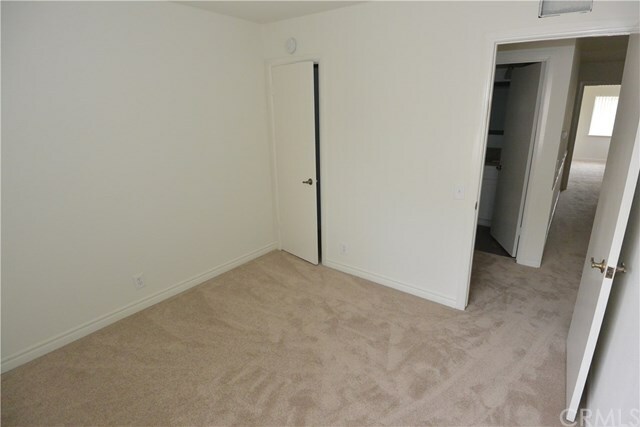 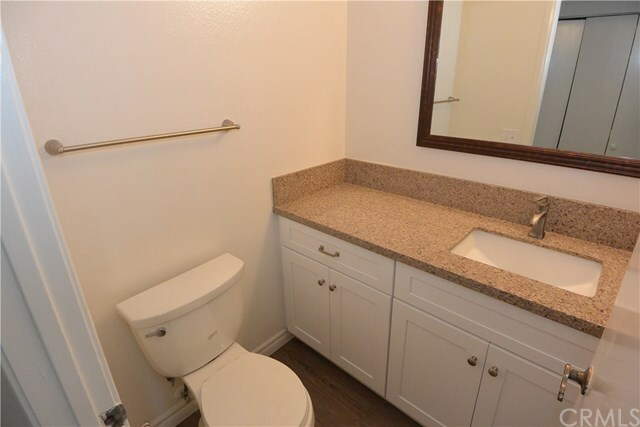 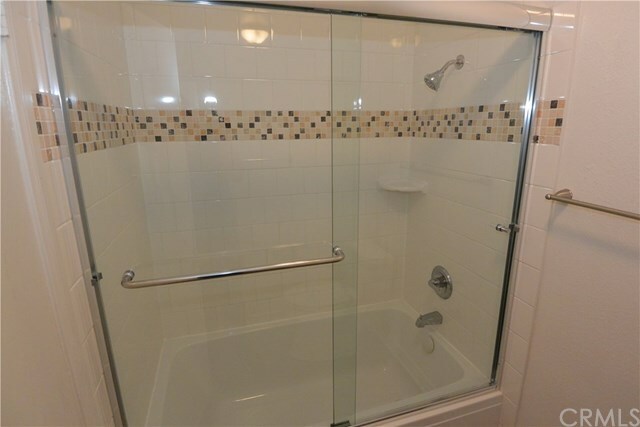 **NO PETS PLEASE** Gorgeously upgraded 2 story 3 bedroom 2.5 bath condo in the city of Irvine. 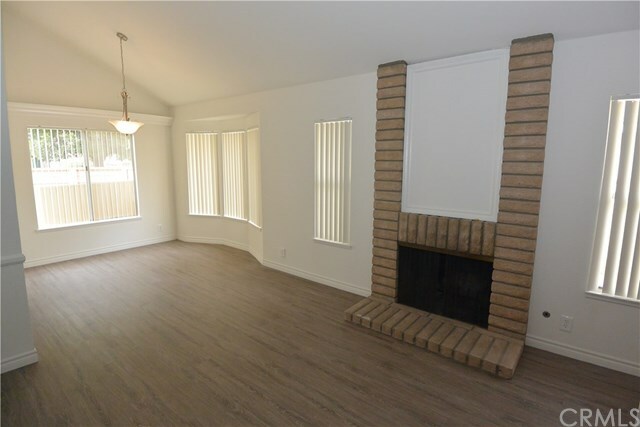 Features include: spacious living room with high ceilings and fireplace; formal dining area; cozy family room; newly upgraded kitchen and bathrooms equipped with new Quartz counter tops and new white shaker cabinets; stainless steel appliances; new flooring; new carpeting; new window coverings. 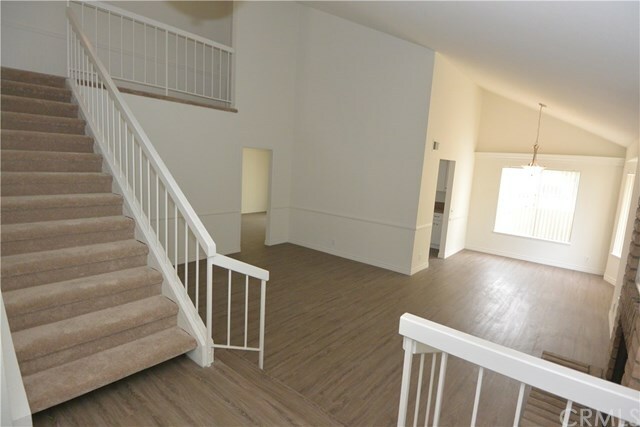 This beautiful home has a spacious master bedroom with separate bathroom and mirrored closet doors; washer and dryer hookups; central air-conditioning; patio; and 2 car attached garage with direct access.